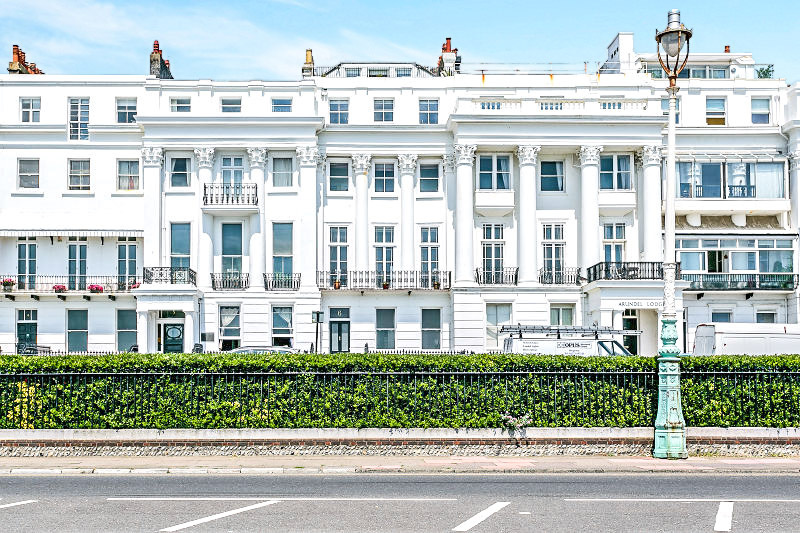 Set on Kemp Town seafront this stunning Grade I listed regency house looks directly out to sea. 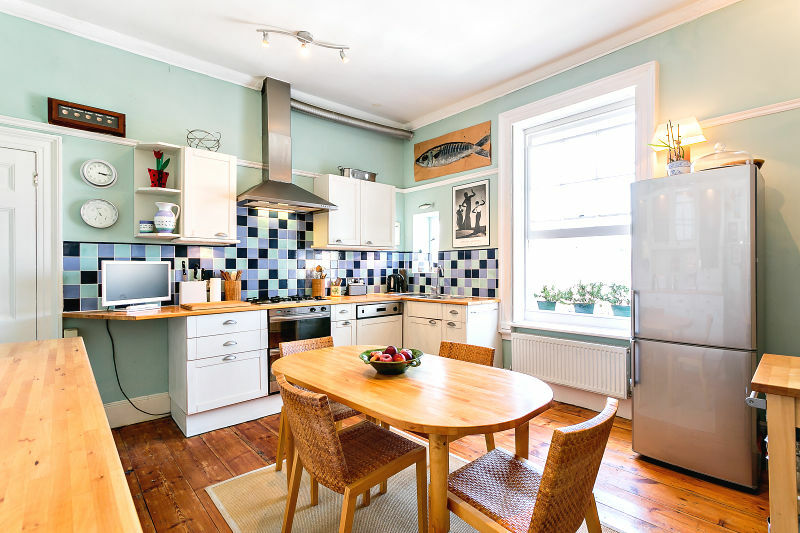 Arundel Terrace is one of the most prestigious locations in both Kemp Town and Brighton. 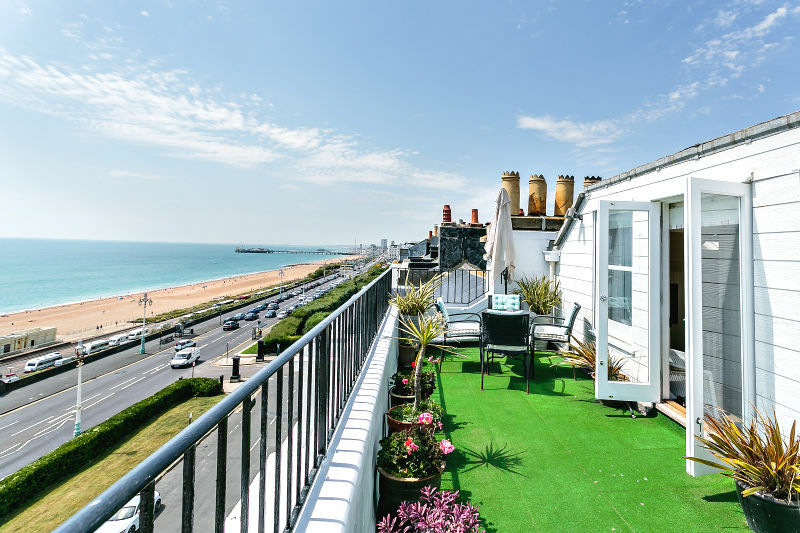 With only a couple of freeholds on the terrace left, this is a very rare opportunity to own part of Brighton's history. 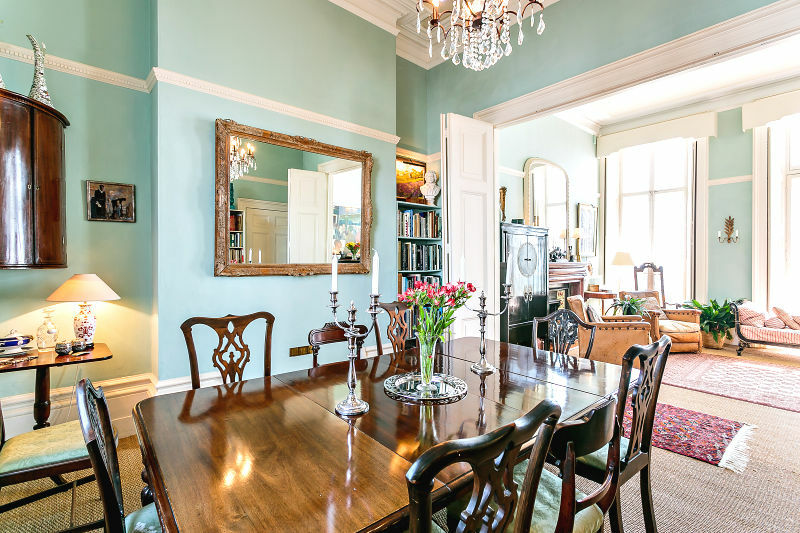 This magnificent Grade I listed Regency mansion is set just back from the seafront. The views along the coast to the East and West are truly spectacular and provide the best Brighton has to offer. 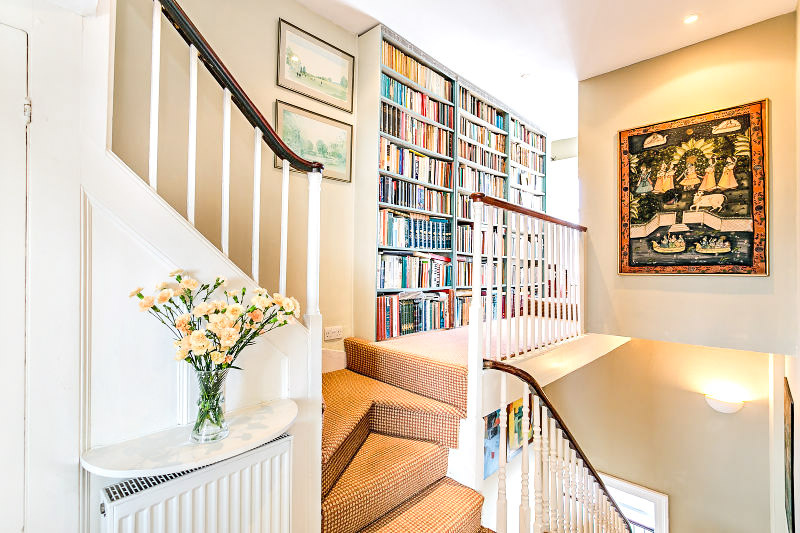 The house is currently arranged as an upper maisonette with a ground floor flat and a lower ground floor flat. The ground floor flat could easily be incorporated into the main house, offering even more living space. The house has 5 bedrooms, a large roof terrace, front and rear patios, 4 reception rooms. A tunnel leads under the house and provides fantastic storage space. There is of course full access to the private residents gardens known as the Kemp Town Enclosures. Impressive hallway with a Welsh slate floor. 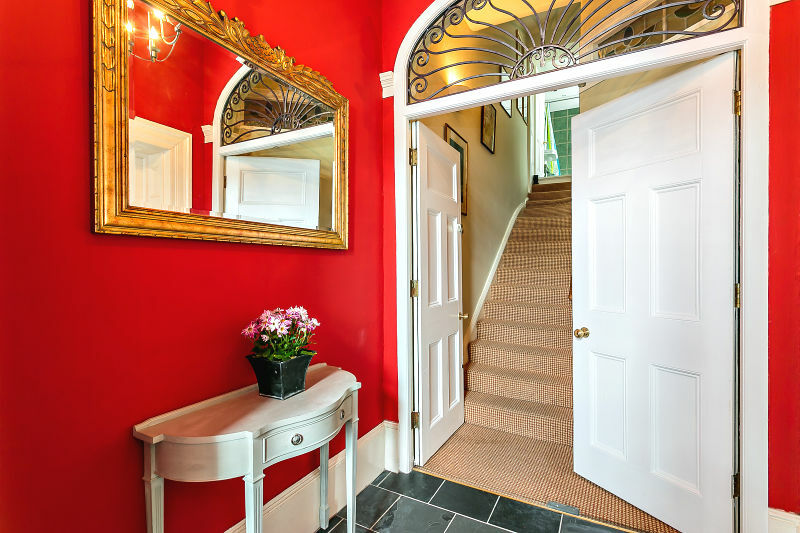 Double doors to the maisonette with an Italianate wrought iron screen above. Door to the ground floor apartment. 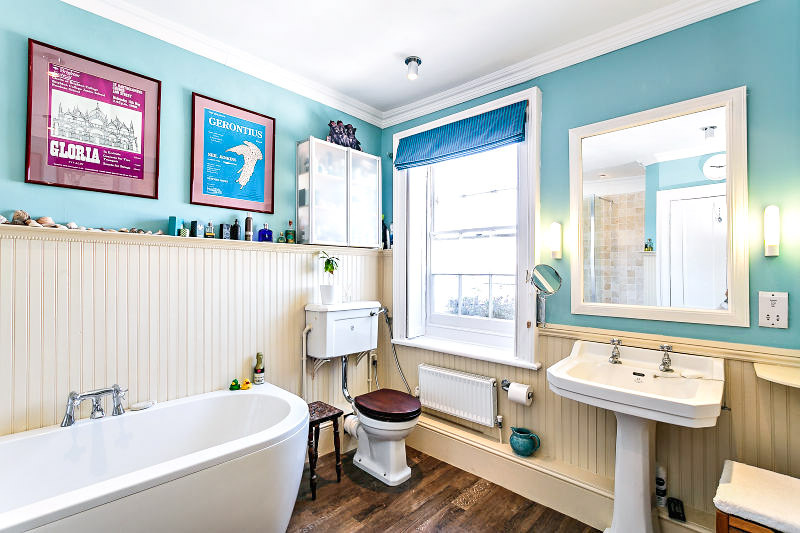 A delightful bright room with two sash windows to the side, a bath with a shower over, low level WC. Space and plumbing for a washing machine. Downlighters. Tiled flooring and a radiator. Wall mounted door entry phone system. Wonderful turned staircase and a window to the rear. 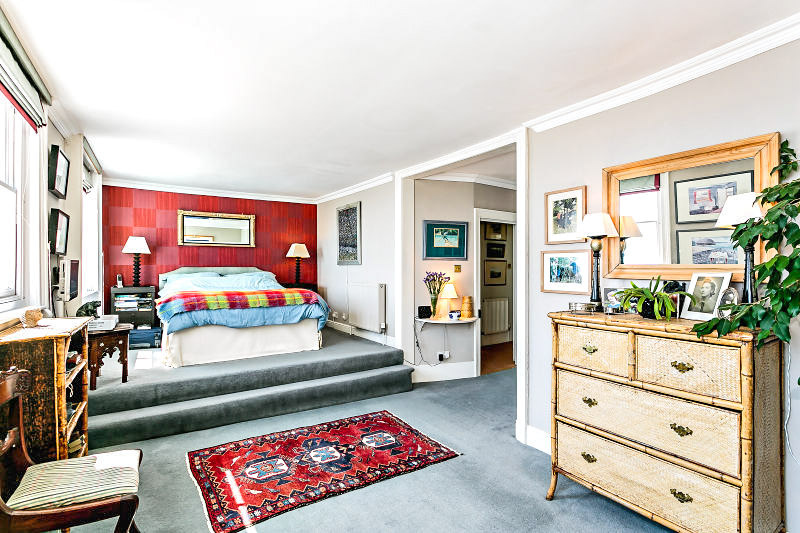 This sumptuous room spans the full width of the property. The three floor to ceiling French windows have working original shutters. Step through these onto the balcony to fully appreciate the direct sea views. 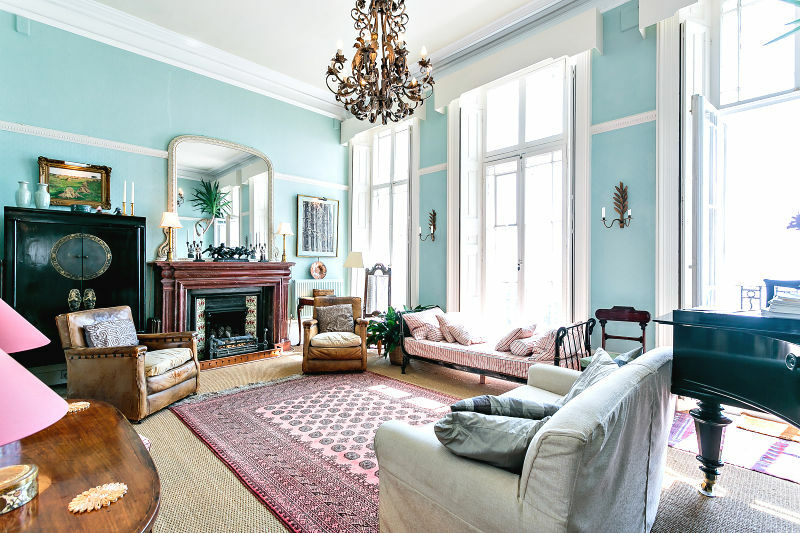 The high ceilings, original Regency cornicing and ceiling rose, deep skirting boards and marble fire place add to the sense of occasion. Approached via double doors from the drawing room or from the first floor hallway this has a large sash window to the rear, once again with working shutters. Door entry phone system. Under stairs storage cupboard and downlighters. With a large sash window and a discreet WC at the end. Low level WC and a vanity unit wash hand basin. Original wooden floorboards, fire place, wooden work surfaces, 1 1/4 bowl sink. Matching wall, base and display units. Space for a fridge/freezer and an integrated dish washer. Edwardian built in cupboards, servants bells and speaking tubes. The views are once again exceptional. 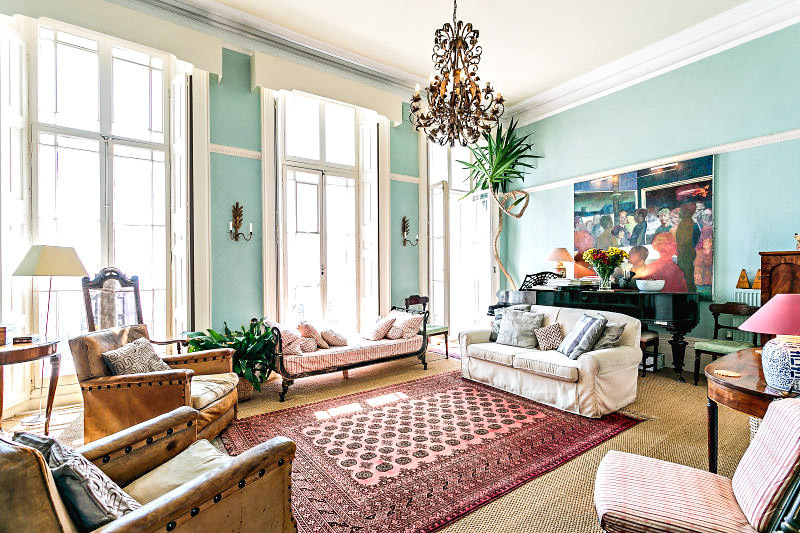 There is a marble fire place and three south facing sash windows with views of the decorative capitals of the Corinthian columns. One area has a raised floor level to take full advantage of the view. With 3 sash windows facing south to the front. A well appointed walk in wardrobe provides ample hanging and storage space. Attractive London arch. 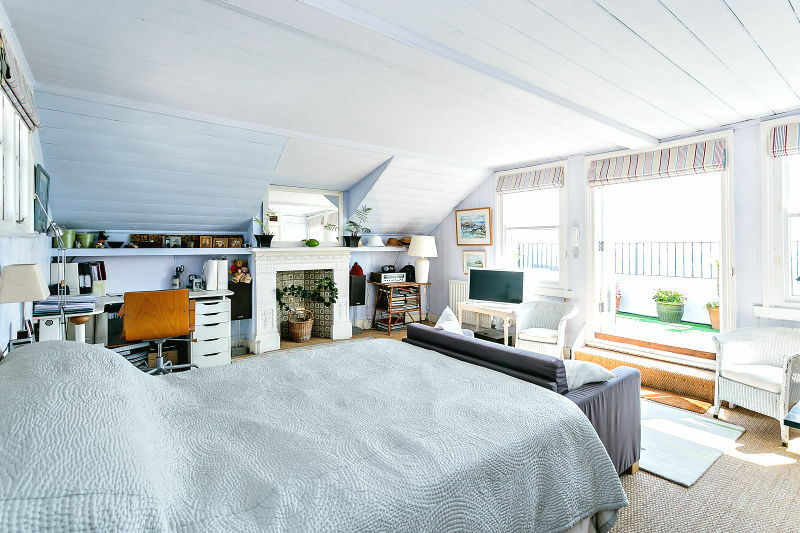 The bed area has been raised to offer views out to sea. Set to the rear of the house this room has lovely inland views across rooftops to the Downs through the sash windows. Feature fire place. Luxurious bathroom with a double ended bath, walk in shower cubicle with an oversized drench style shower head. Low level WC. Pedestal Wash hand basin. Two ladder style towel rails. Sash window to the rear with working shutters and rooftop views. 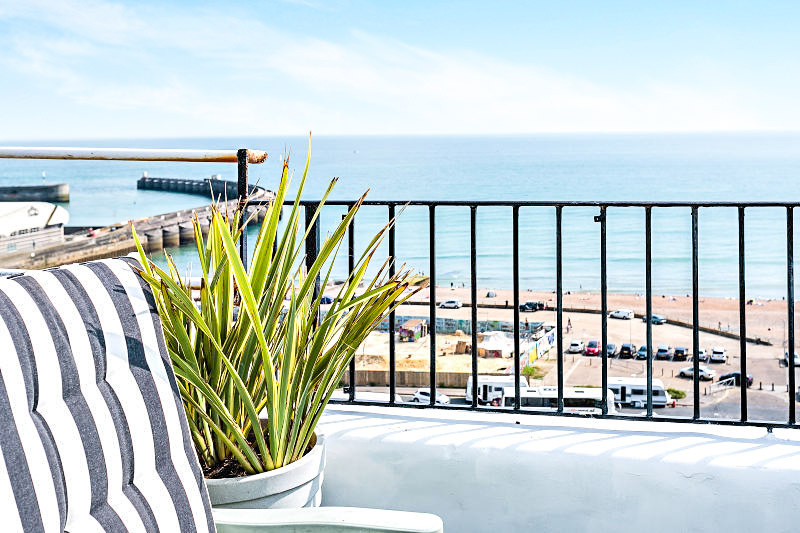 A large very private roof terrace on Kemp Town seafront with spectacular views along the coast to Rottingdean in the east and the Isle Of Wight to the west. Large enough for tables and chairs and sun loungers, this is an amazing space. With a skylight over. There is a shower area screened from the bedroom as well as a low level WC and a wash hand basin. Steps to a sunny patio garden with shrubs and a bricked area for a table and chairs. 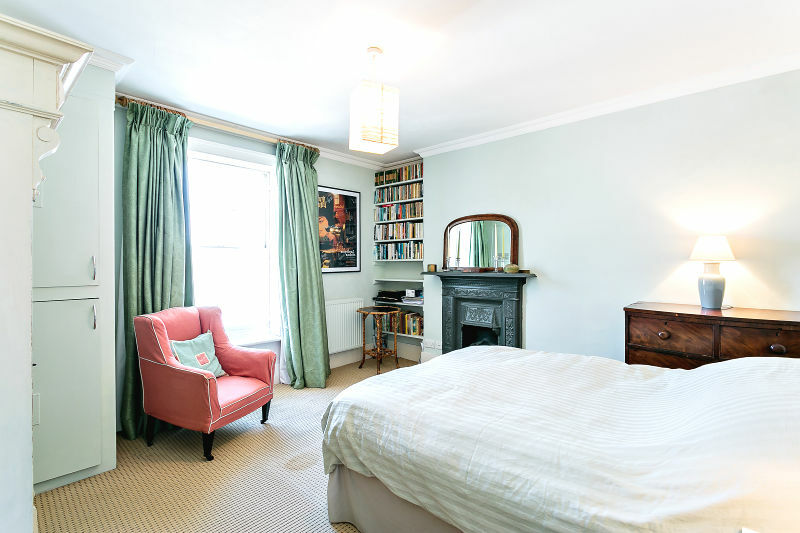 A bright and spacious room with three featured arched alcoves, a fireplace and two radiators. Two sash windows to the front with views onto the patio. Four ring gas hob with an extractor over and an oven beneath. Storage cupboards and display cabinets with lighting. Space and plumbing for a washing machine and space for a fridge and freezer. Tiled splashbacks. Sash window to the rear looking to the rear patio area. Built in cupboards and a radiator. High level WC. Large sash window to the side. Slate tiled flooring. Pedestal wash hand basin. Downlighters, radiator and an extractor. 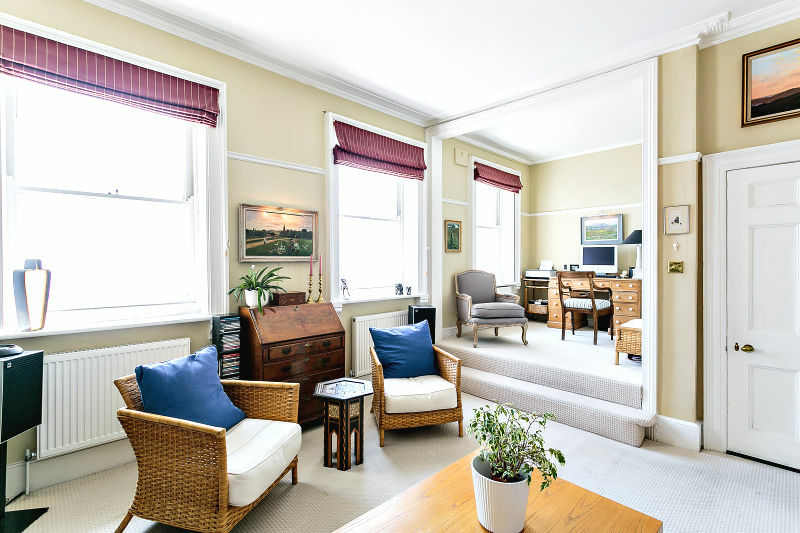 This is a wonderful extra space running the full length of the building and could potentially be incorporated into the main lower ground floor flat to provide a second bedroom and a larger kitchen. 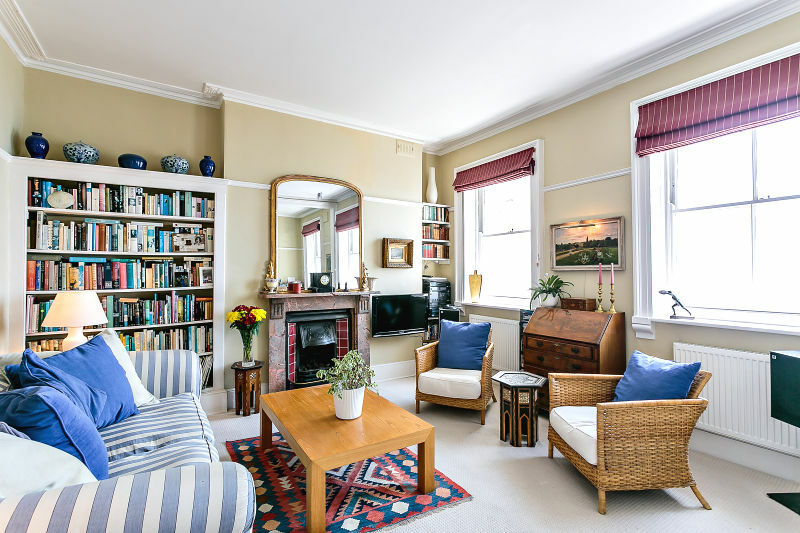 A bright south facing room with two high hung windows to the front and very high ceilings. Original grey Regency fireplace with an Art Nouveau copper grate. Ornate ceiling rose. Working window shutters. Deep skirting boards. A wide bank of original doors fold open to create either one very large room, or close to separate the rear room. 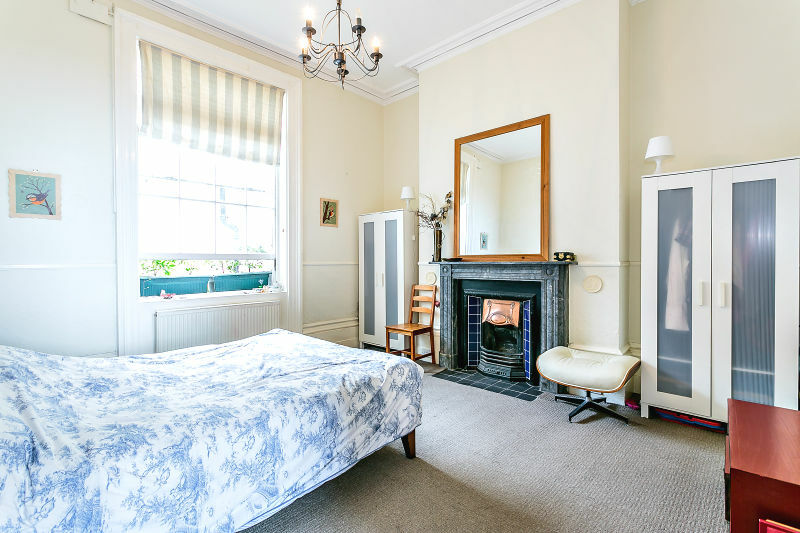 High ceilinged room with a sash window to the rear and an attractive matching grey marble Regency fire place. Gallery style kitchen with matching wall, base and display units with lighting. Stainless steel sink and drainer. Four ring gas hob with an oven beneath and an extractor over. Space and plumbing for a washing machine. Two sash windows to the side. A quirky room with slate tiled flooring and an oversized walk in shower cubicle. Radiator. Frosted sash window. Low level WC. Pedestal wash hand basin. Decorated with attractive tiled and wood panelling. These renowned enclosures offer six acres of private, landscaped gardens. 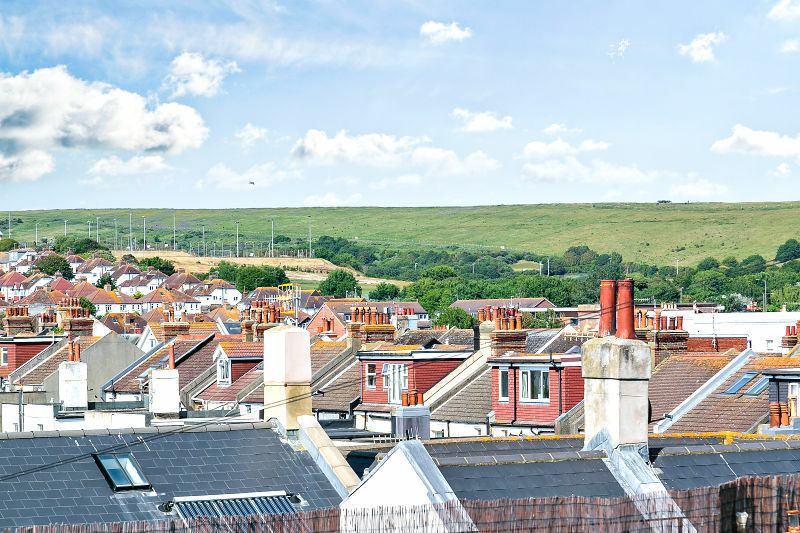 Only the residents of Sussex Square, Lewes Crescent, Arundel Terrace and Chichester Terrace have access. 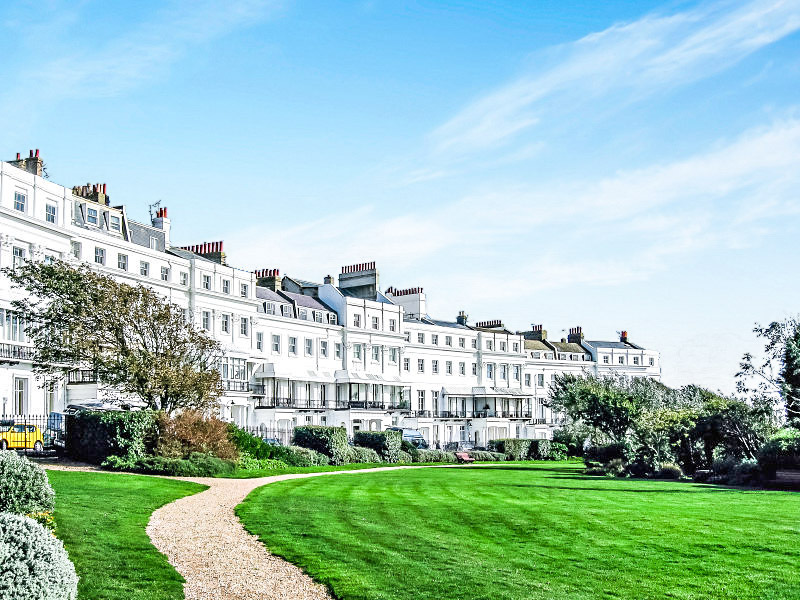 The enclosures are located in the East Cliff conservation area, which was constructed in the early 19th Century, and is located within ¼ mile of Brighton Marina. The layout has been designed to offer sheltered mature planting, open grass spaces, barbecue area and uniquely a private tunnel leading down to the esplanade & Brighton Beach, and it is believed that the passage gave Lewis Carroll the idea for the rabbit hole in 'Alice in Wonderland' while he was a resident there. 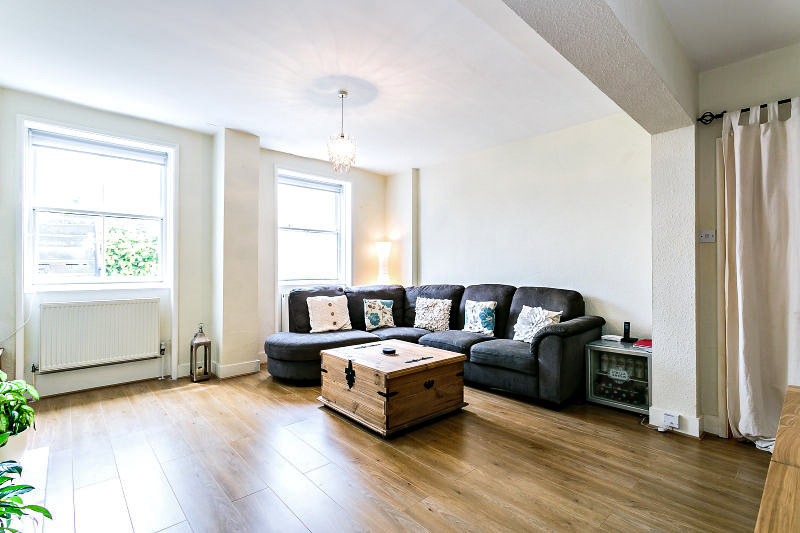 Both the ground and lower ground floor flat are currently tenanted bringing in an annual income of £21500.